/ Can I pay to promote a tweet on Twitter? 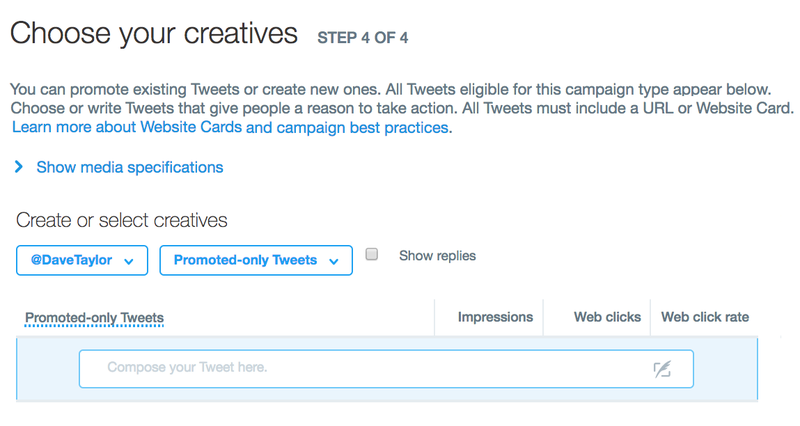 Can I pay to promote a tweet on Twitter? 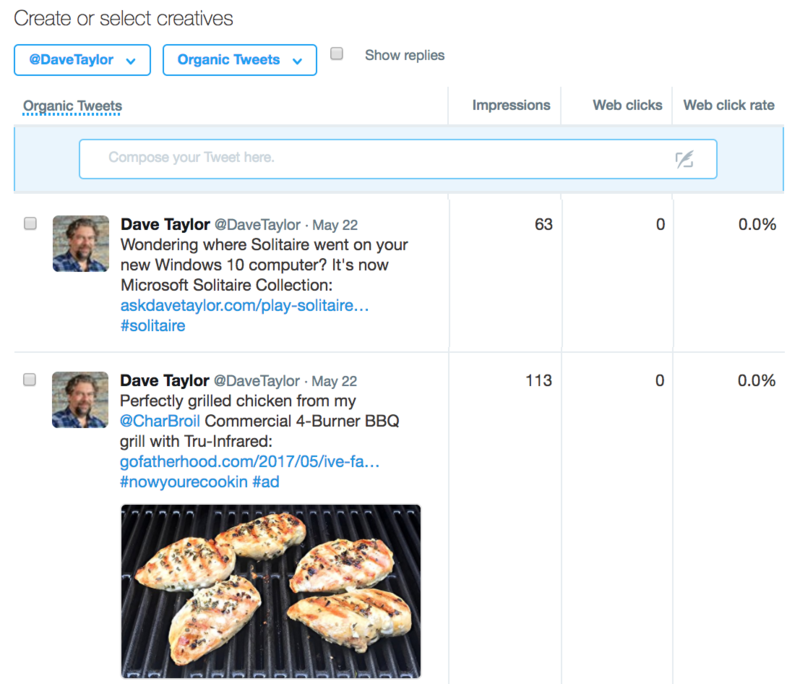 Is there any way to boost or promote a particular tweet on Twitter? 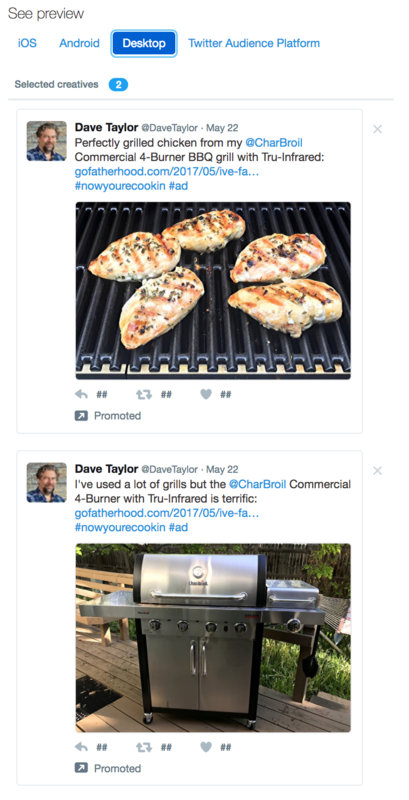 Is that done through Twitter advertising? You’re asking a question that warms the hearts of the people at Twitter who are responsible for the company actually earning money, not just sharing crass one-liners and the latest breaking news, real or fake. When you look at your Twitter feed you might think it’s just a “fire hose” of information displayed purely in temporal order, but there’s more going on behind the scenes and a number of different ways you can get involved for your business too. 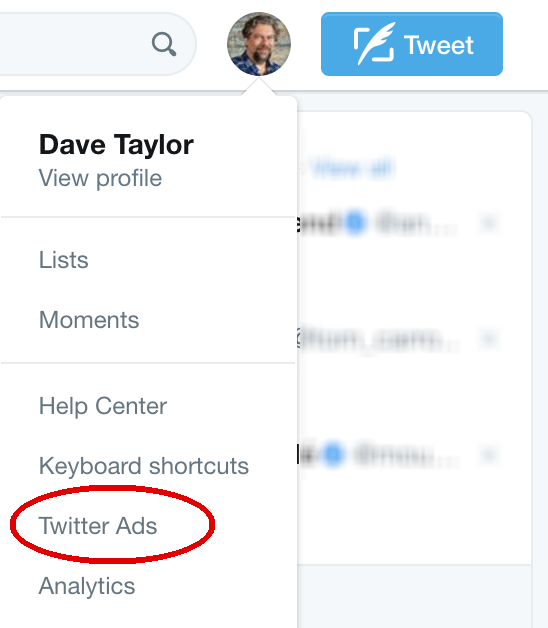 Not only that, but you aren’t limited to promoting or boosting tweets you’ve already sent out, you can also create tweets specifically for a Twitter advertising campaign too, or, smarter, create a batch and let the Twitter ad engine test and identify which gets the best result through analytics. Almost ready to actual start setting things up (yes, it’s a bit tedious, particularly compared to the simplicity of Facebook’s “boost post”). Now, finally, you’re in campaign setup! As you can see, you can add keywords, specify only people with a small – or large! – following, specific interests, TV focused targeting, behaviors, and even specific events, if you want to advertise associated with a specific event like a movie opening or a music festival. Cool! Notice here that once you set the budget the estimated reach can change too. A bit weird, but if you pay more, you get seen by more. 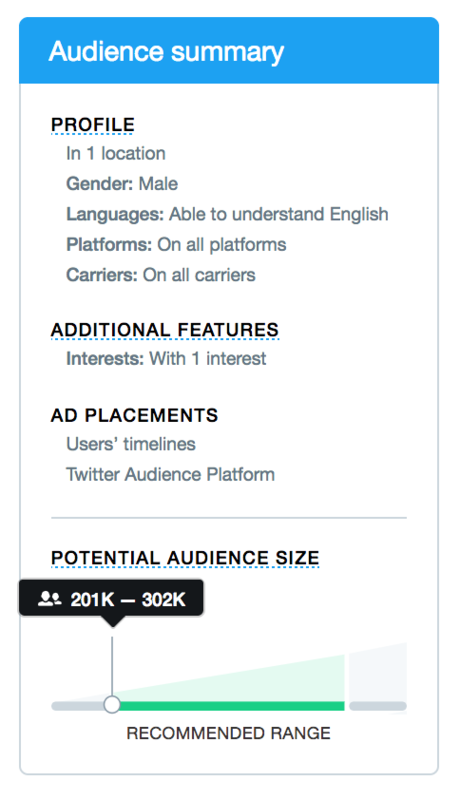 Also, you can see that I’ve specified a total budget of $50: you don’t need to have thousands of dollars to advertise on Twitter! Looks good! Two interesting photos, two different tweets. Let’s pull the proverbial trigger! 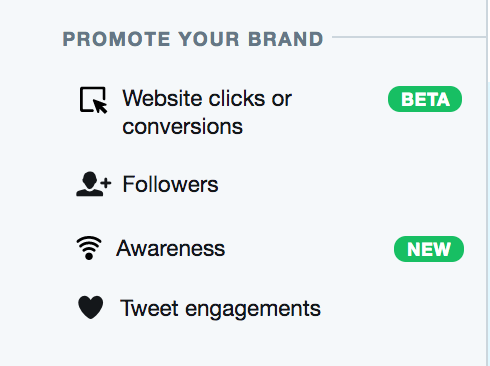 Once you have those specified, you’re finally read to launch your ad campaign. 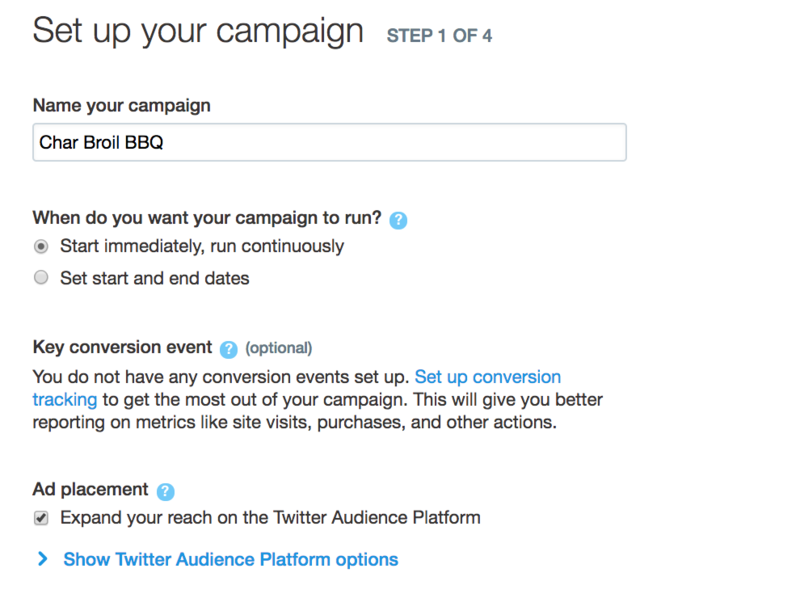 Click on “Launch” and this time it goes live and starts to log user activity when shown your tweet or one of your set of tweets. That’s it. Now let it run for a few hours or a day, then go back into the ad engine and you can see your analytics. Hopefully your ad will go great and drive lots of traffic! Thanks for the detailed explanation. I was a mess finding out an answer for it. I seriously laughed at this one- Really, could they have come up with a less helpful error message? After much digging, ….